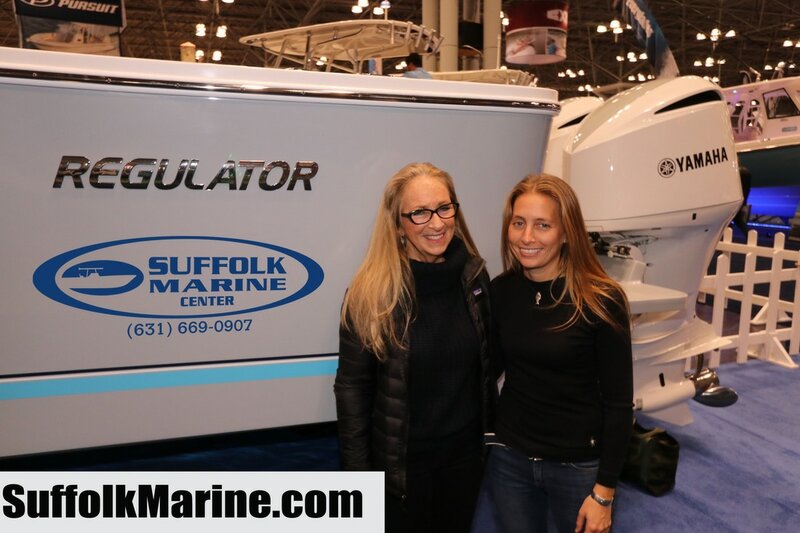 Suffolk Marine would like to thank everyone who made it out to the New York boat show. 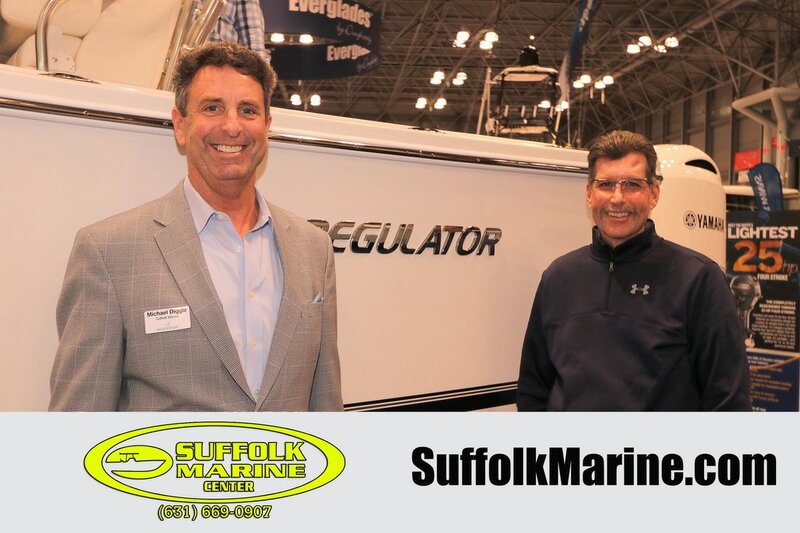 It’s always great to see past customers at the show; this is a testament to the great personal service clients receive from the crew at Suffolk Marine. This year we were visited by many familiar faces. 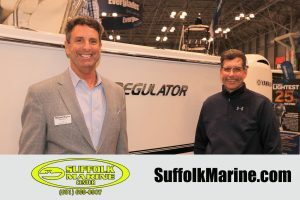 Tom Neil started with the 23 Regulator and moved into the 25. Tom wanted the extra security of twin Yamahas for his offshore adventures.